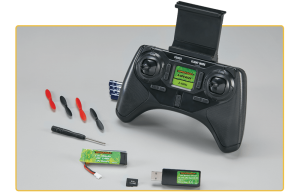 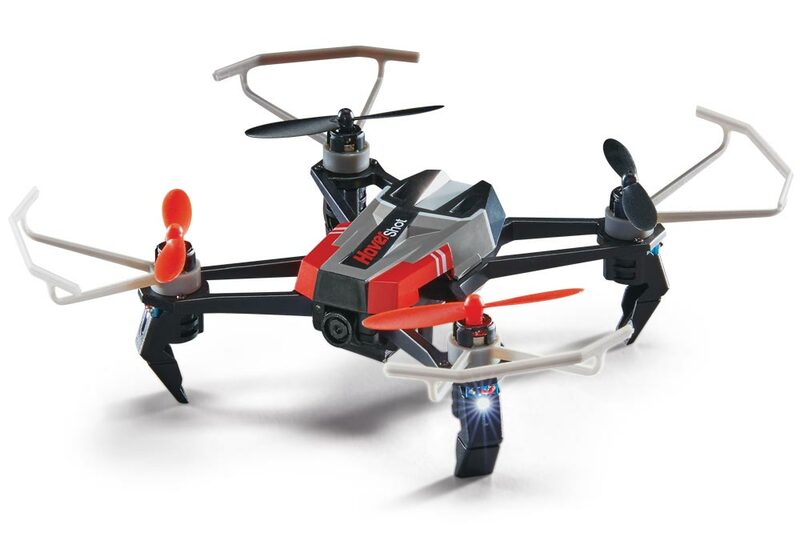 Dromida has a new ready-to-fly fpv drone about to be available for purchase come October! 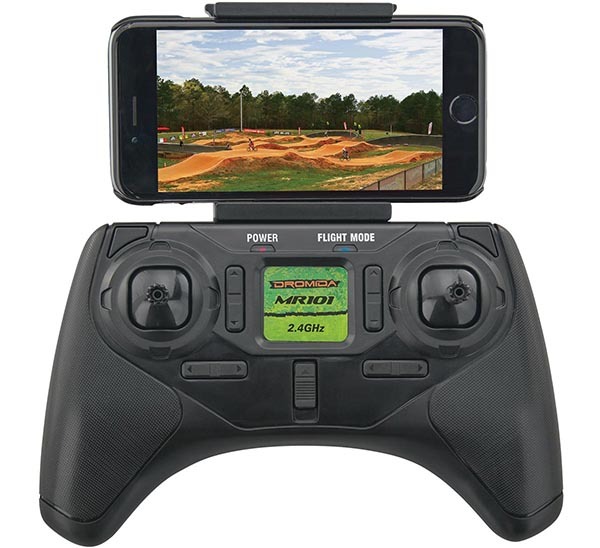 The new Hovershot features a 720p first-person-view camera for videos and photos using the Dromida DroneView app in real time. Along with Altitude Hold, users can focus on capturing a perfect show without worrying about their positioning.